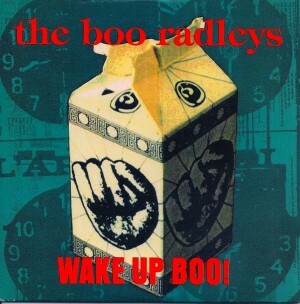 The Boo Radleys never entered my life before ‘Wake Up Boo’, and I must say they never did again. 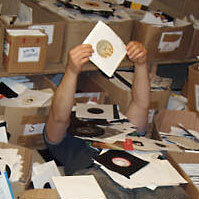 No idea what they look like, how many members there are, if they still exist, nothing. A fleeting comet. One thing for sure, when I heard this, midday on Radio 1, it was like nothing else before it. Pumped up Squeeze with horns….on helium. I was hooked. 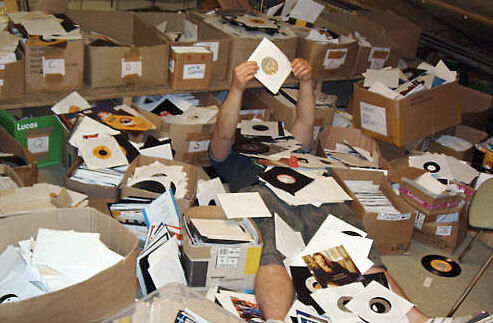 Inked in a stop at the Oxford Street HMV specifically to lock down a 7″ hours later. So that’s my Boo Radleys story. I was tempted to Google them, check out youtube, but decided to abstain. I’ll never know more than ‘Wake Up Boo’. It’s all good.